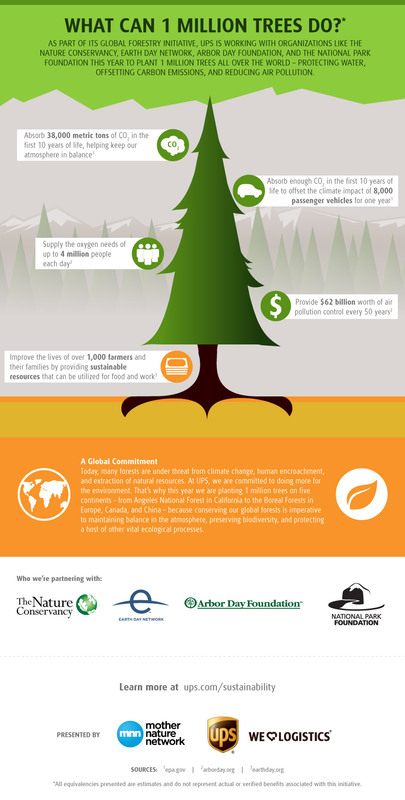 Published at 904 × 1786 in SEE WHAT CAN 1 MILLION TREES DO ? Posted on June 5, 2013. Bookmark the permalink. Leave a comment.